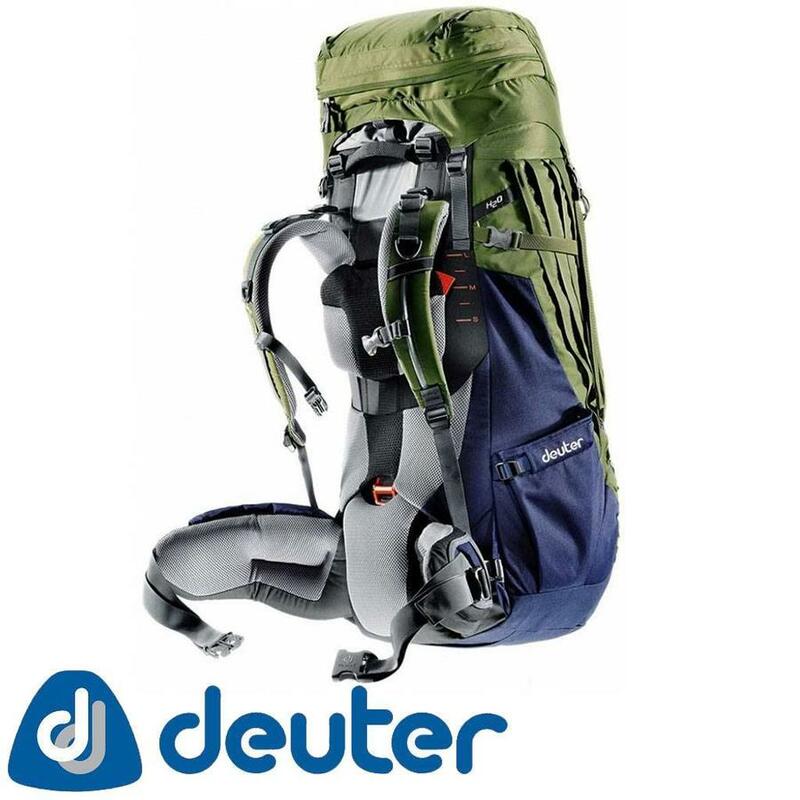 The Aircontact Pro 70+15 backpack is a Deuter product, a German company specializing in hydration backpacks, travel backpacks, backpacks and sleeping bags. 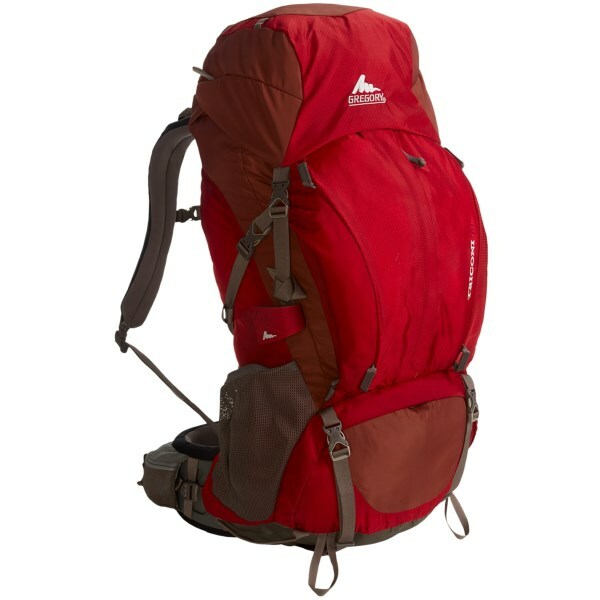 The brand is a reference in the US and Europe, and their backpacks are considered one of the best in the market. Deuter arrived in Brazil in 2001. The product has been tested for more than 1 year in different scenarios. 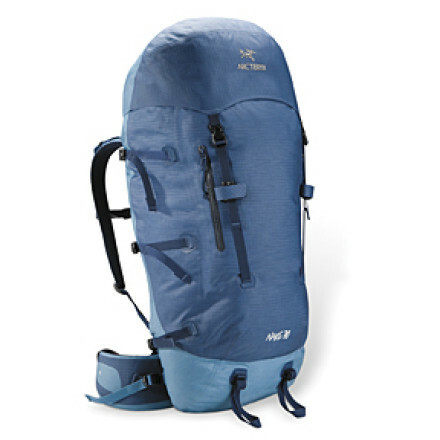 The Aircontact Pro 70 + 15 backpack was used for mountain, beach and ice crossings. 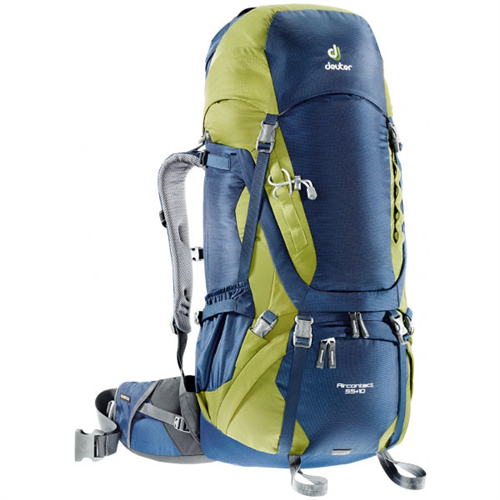 It was also put to the test on various backpacking trips. The head of the backpack can be used as an attack backpack. The Deuter Aircontact Pro 70+15 has fully met my needs. 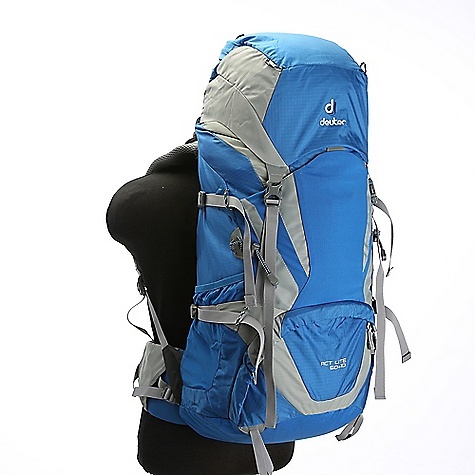 It is a final backpack, that is, it is not a transition production. 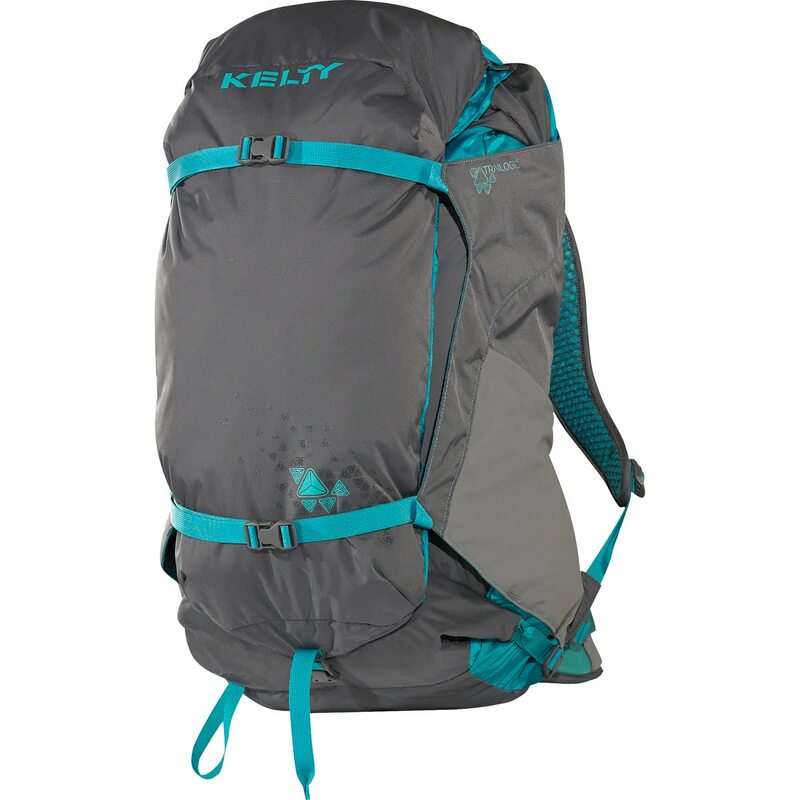 It is definitely one of the best backpacks on the market, being used by the most renowned mountaineers. It is a product that has great performance. As you can see in the video, the backpack does not look like any wear and tear, but it has already been intensely used for 1 year. It will surely last for many years. 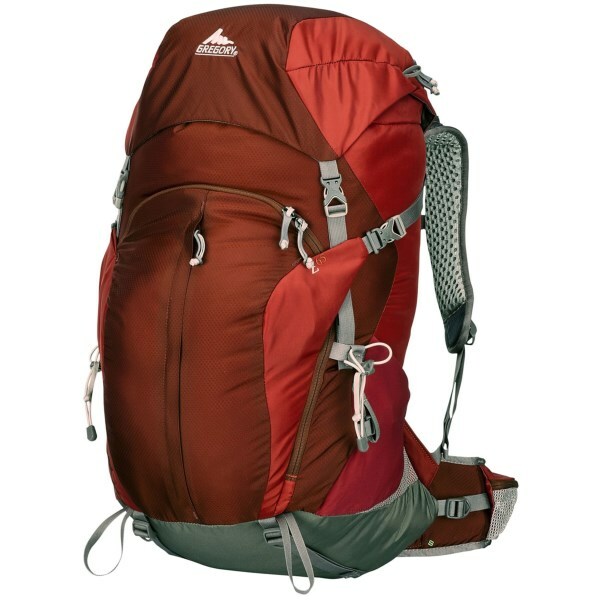 What draws the most attention is the strength and quality of the backpack. The ventilation system of the back, the adjustment of the belly and the exclusive compartment for the hydration system are the great differentials. 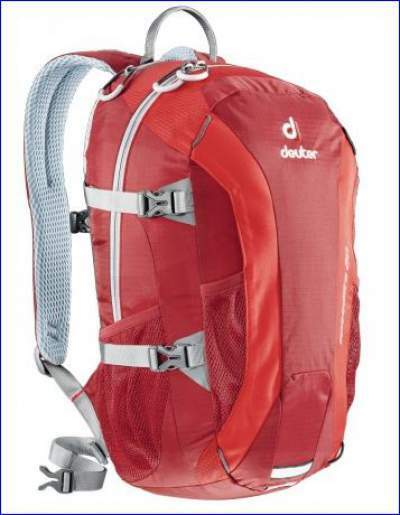 The opening of the Deuter Aircontact Pro 70+15 is excellent. 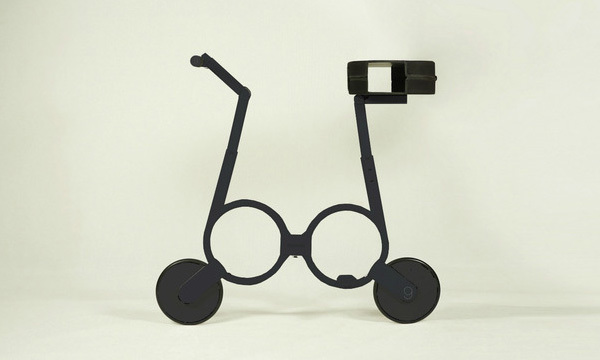 It is made in a “U” format, thus facilitating access to internal items. 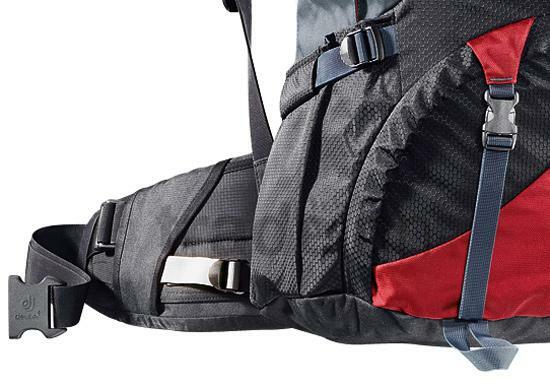 The zippers are large and slide easily, even when the backpack is packed with equipment. And the raincoat built into the bottom of the backpack was a large balcony. 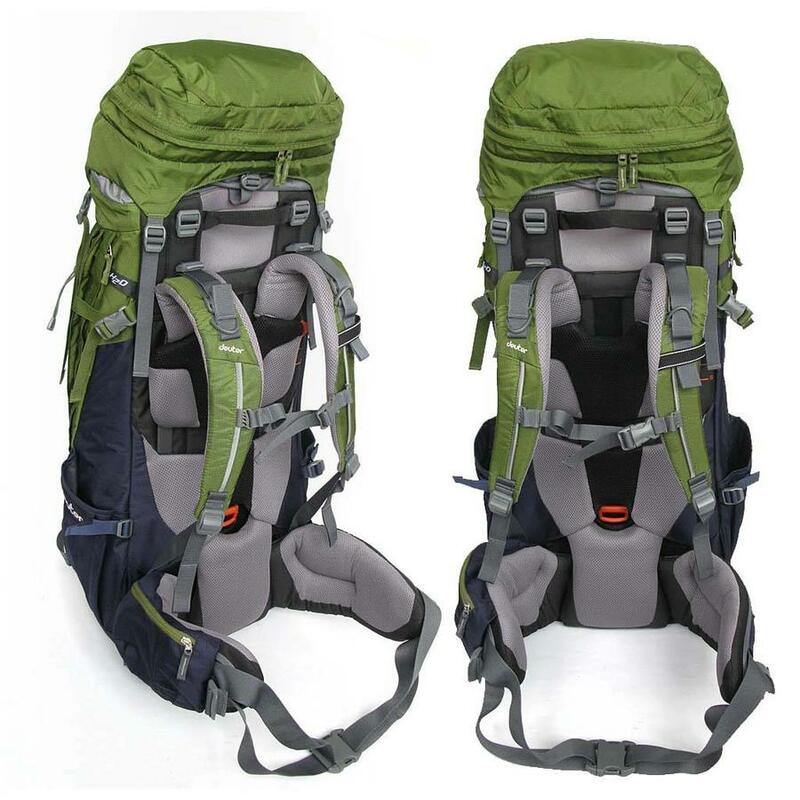 It is not a lightweight backpack, even because it is designed to handle heavy loads. 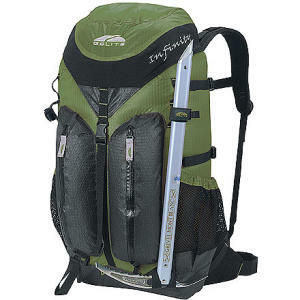 The exit of the hydration system is what most bother me when it comes to packing the trekking bag, but it always works. 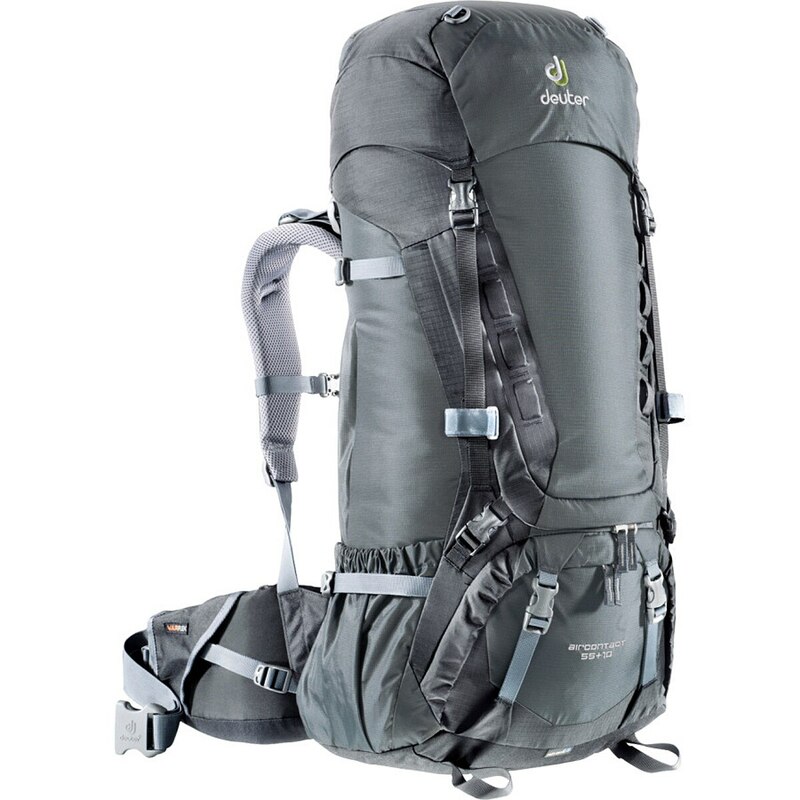 Although the backpack is 70 + 15, it still has another 12 liters in the side pockets. 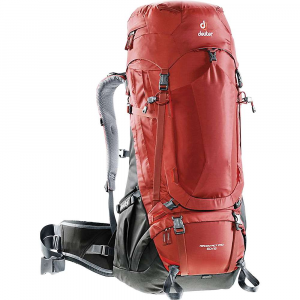 So it’s a 97-liter backpack, designed for people who want a quality product for their outdoor activities, especially trekking, crossings and expeditions. The product has the approximate cost of R $ 1,400.00. The backpack can be found in wholesaleably.